Are you ready to step up your workout game? 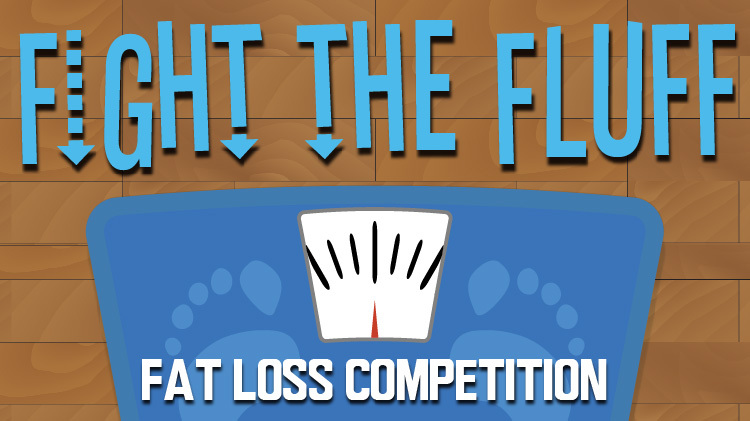 The Directorate of Family & Morale, Welfare & Recreation (DFMWR) will host a weight loss challenge at Waller, McKibben, and Garcia Physical Fitness Center. The commitment fee of $90 includes 3 Group X class coupons, an activity tracker device, as well as a t-shirt. Every other Tuesday participants will meet each week with program facilitators to check their progress. Anyone with a Department of Defense ID can participate over the age of 18. For further information, please call 719-526-3944. Event will go on regardless of the weather.